If you watched any of my videos that I shared over the past few weeks then you know that I already have way too many patterns. 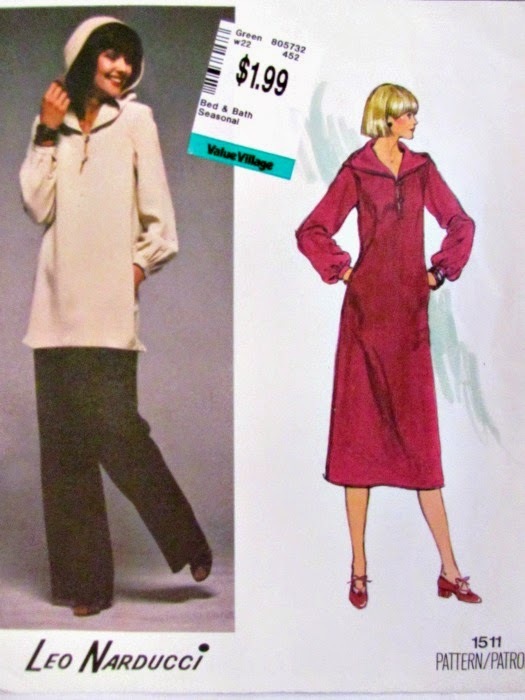 And you also know that I am a total sucker for small size patterns from the 1970's. 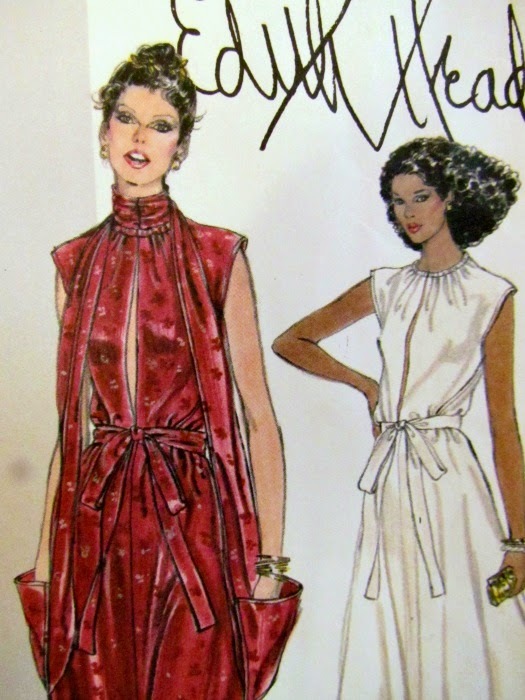 So, knowing all this you might wonder why I just purchased another pile of patterns...until you see them!!! On a whim I popped into the thrift store the other night. 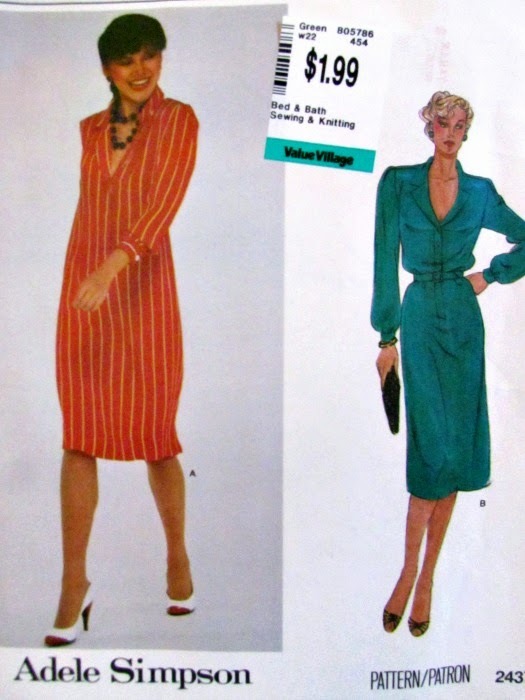 I mostly just go to look at their sewing patterns. 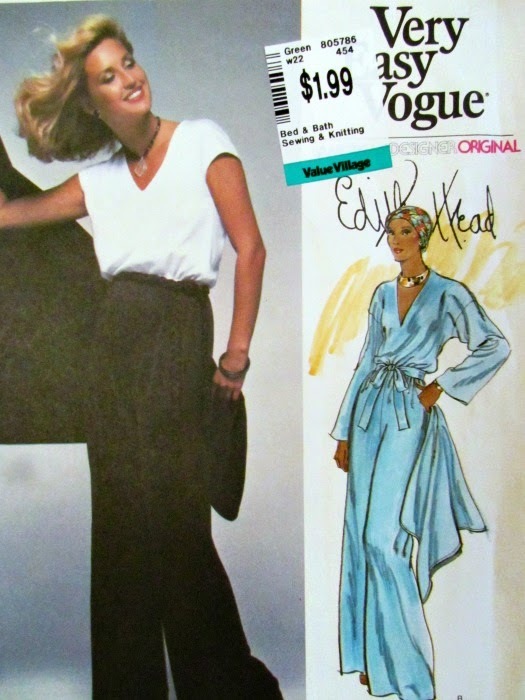 I casually picked up a large Vogue envelope not expecting much. I turned it over and literally gasped out loud. 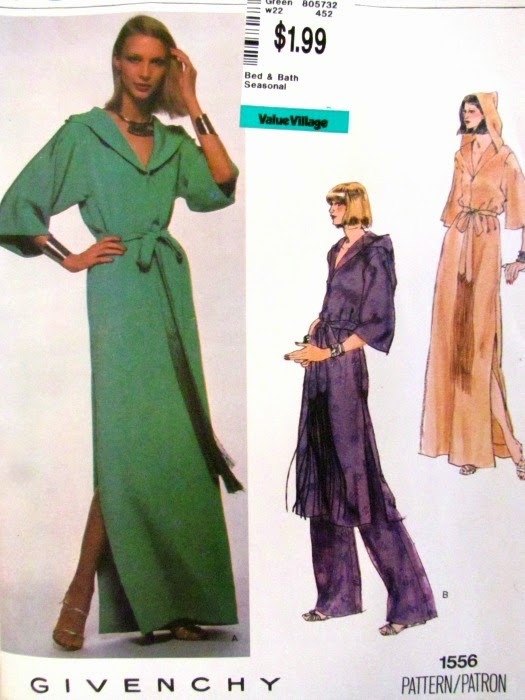 There in my hands was a mint condition size 10 (small for Vogue) 1970's Edith Head pattern! I literally gasped out loud and clutched it close to my body so no one else could see the treasure I had found! Narducci! Givenchy! Versace! Oh my! I was heaven. 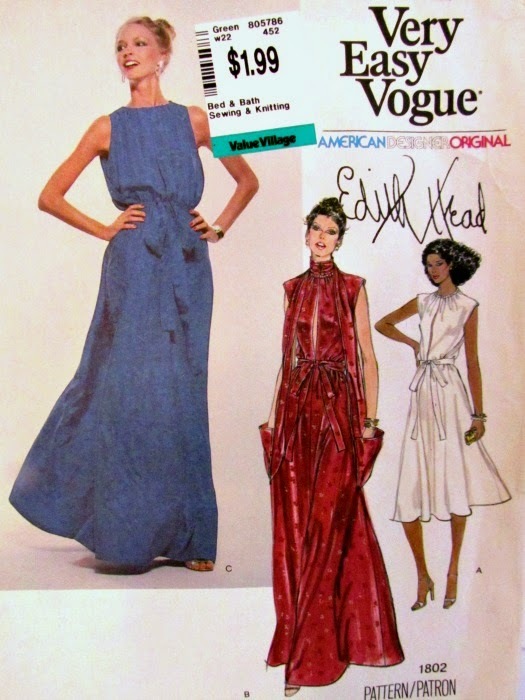 I was about to walk away when all of sudden I found another small pile....with another EDITH HEAD!! 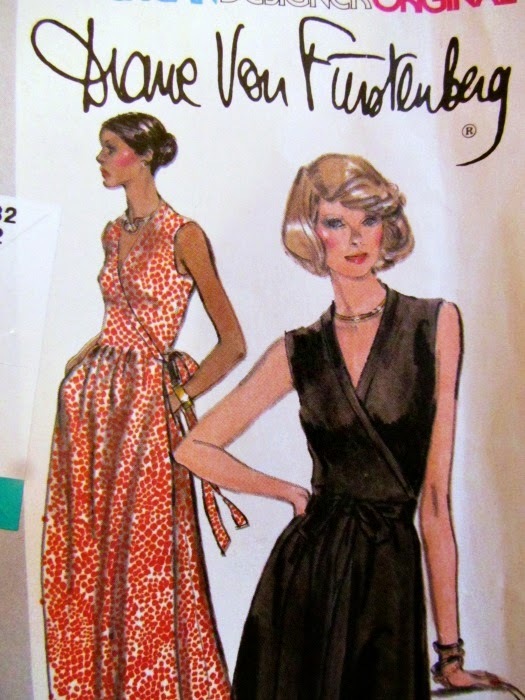 And then it happened...I almost fainted...the holy grail of patterns....DIANE VON FURSTENBURG WRAP DRESS!!! Believe it or not there more. I actually found the will power to leave some behind, the ones that I knew weren't valuable on EBay and that I would never sew myself. You are after my heart, Tamara! 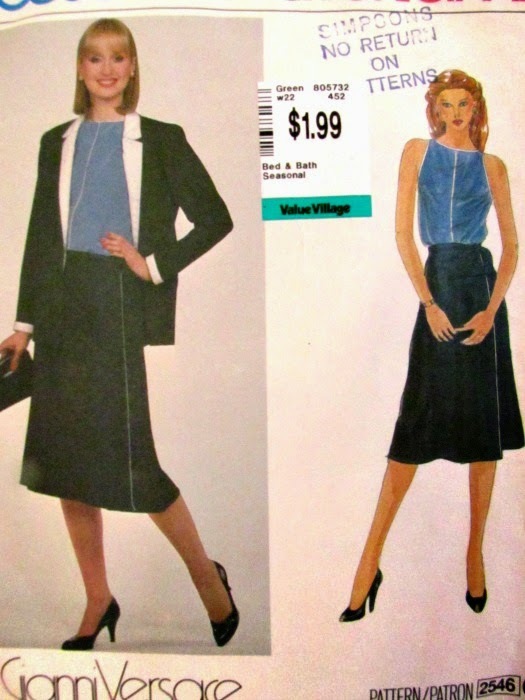 I'm looking at your patterns and hoping I don't come across one that I had. 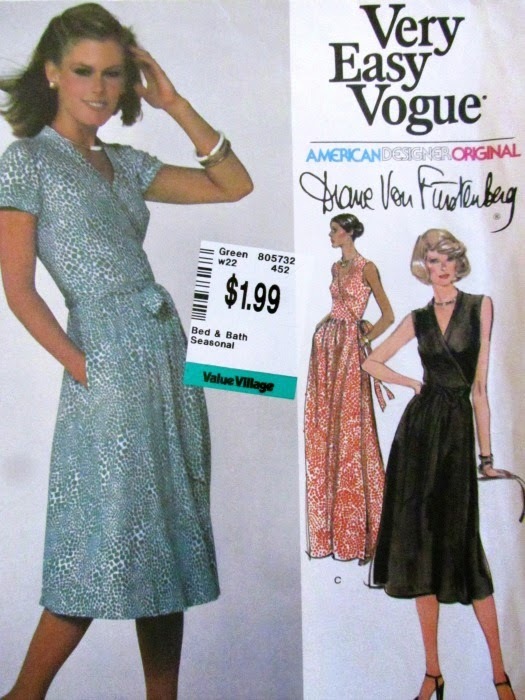 I was a sucker for Vogue patterns back in the seventies. I mean I lived these! Wish I had time to sew, but my interests are with crafting right now so I'm busy with that. 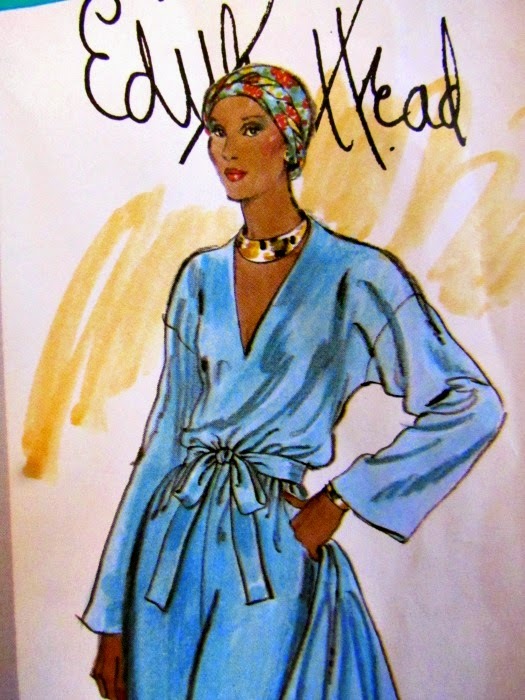 Mentioning Diane von Furstenberg, do you watch House of DVF currently on tv? Diane is searching for a brand ambassador and it's so interesting how she treats the "girls" vying for the position. And yes, she made all of them wear her infamous wrapped dress to a meet and greet. Score! I Know this made your year, congrats. I am jealous and have never had this happen in my life.